Enterprise is a crucial engine of economic growth. Without enterprise and entrepreneurs, there would be little innovation, little productivity growth, and few new jobs. Entrepreneurial success does not take place in a vacuum. Entrepreneurs exist in the context of their particular geography – be that their local, national, or even supranational economy and society. This mix of attitudes, resources, and infrastructure is known as the entrepreneurship ‘ecosystem’. 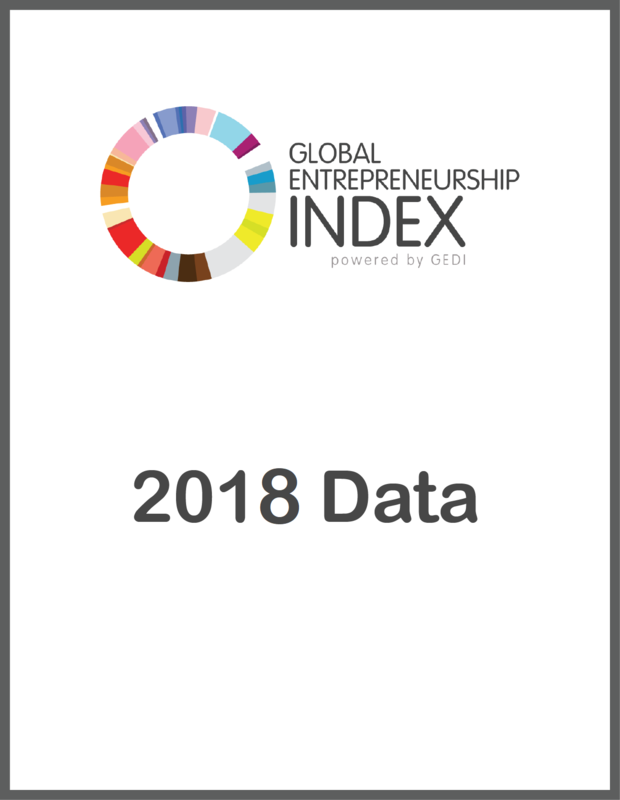 The Global Entrepreneurship Index is an annual index that measures the health of the entrepreneurship ecosystems in each of 137 countries. It then ranks the performance of these against each other. This provides a picture of how each country performs in both the domestic and international context. Here is a volume packed with important information on entrepreneurship and management subjects critical for the growth of the world’s economies. 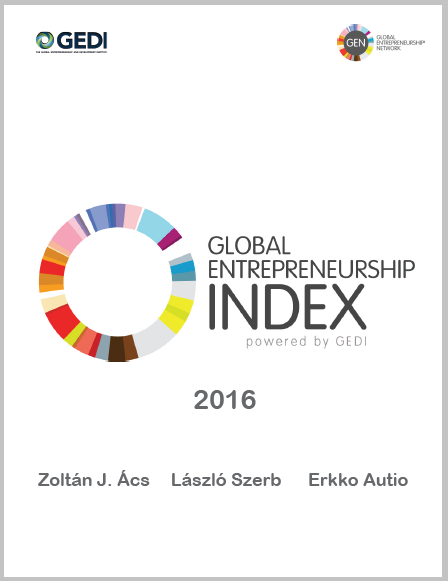 Its authors are clear leaders in knowledge about entrepreneurship and its key role in the economy. They provide extensive, relevant, and highly illuminating data on a profusion of countries, organized so as to facilitate their use by others. Those who operate in the international arena will be particularly grateful for this work.